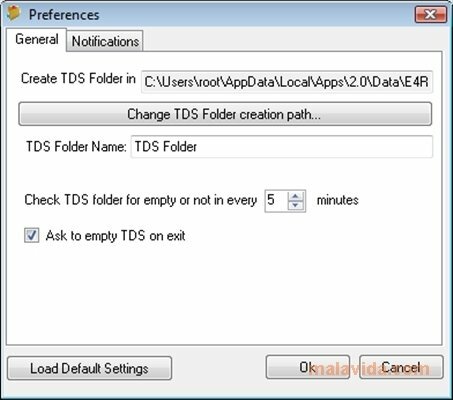 Among the common tools that you have available to work with the computer, TDS Folder will surely have a space. 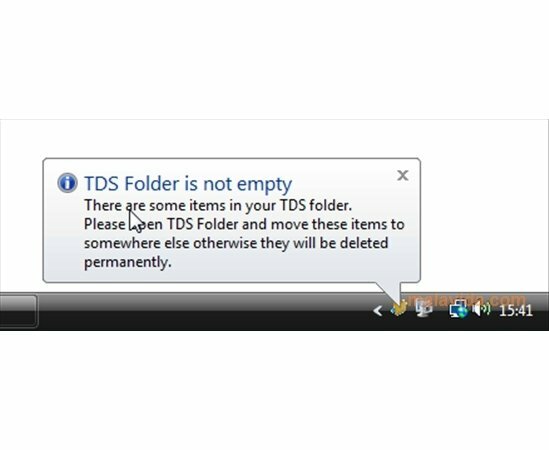 This temporary folder allows you to save files that you are only going to need during a limited amount of time, in other words, momentarily. You will be able to store all the data that meets that criteria in it. 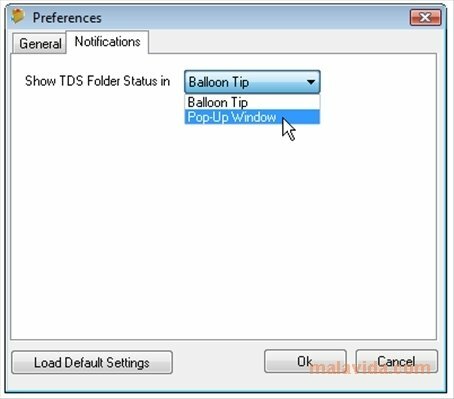 If you want to eliminate a file after using it, you will be able to send it to this folder by means of the Windows Explorer context menu. It will take care of deleting it. A good way of maintaining those files that are used not so often well located to get rid of them. 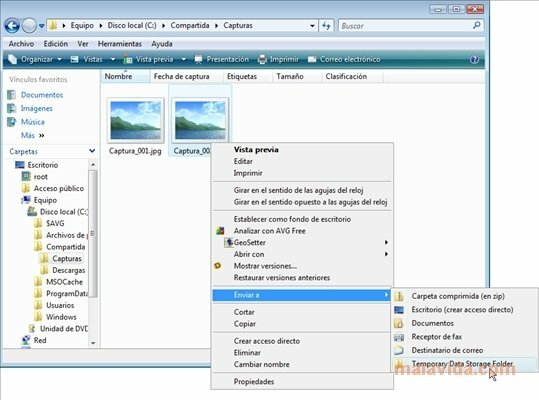 From the system tray you will be able to follow the evolution of Temporary Data Storage Folder, even though each time it is going to eliminate any contents from the folder it will notify you. You will also have the possibility of doing so manually. 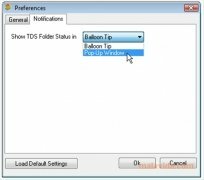 Another tool to make things easier on your computer that is simple and efficient, which really makes it worth the while. 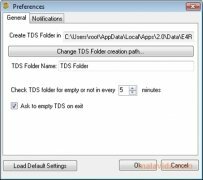 Download TDS Folder, it is free.